Gradings • Ekowood Malaysia Sdn. Bhd. Ekowood floors are separated into different gradings, which determine the look of the floor you choose. All grades are of equal quality and strength, but are classified by certain characteristics, giving each grade a cohesive look. 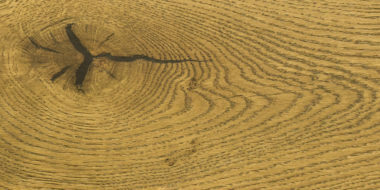 Premium woods are mainly constant in grain and have less of the natural characteristics of wood, such as knots and sap wood. Woods in this grade also have an almost uniform colour. For those who prefer symmetry and consistence in their lives, this grade of woods is a good choice for you! Classic woods have more natural characteristics such as knots, sap wood and colour variations. This is a popular grade as it showcases some natural features of the wood, bringing character into the space it is installed in. 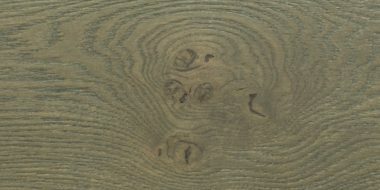 Country wood is rustic in appearance, showing many wood characteristics of the species. 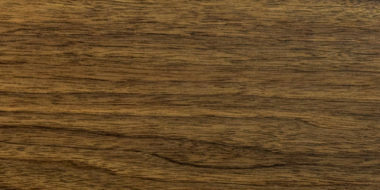 It is similar to the Classic Grade except that this grade has even wilder grains and more obvious colour variations, bringing a little more nature into your home. Rustic wood shows the natural woods in its most vibrant form. Its appearance is a step beyond Country Grade, with the addition of larger knots and other natural characteristics of the species. This is ideal for those who enjoy the nature to the fullest. 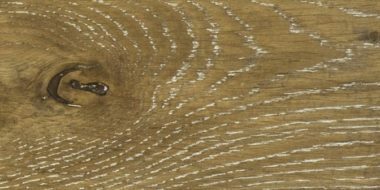 This option combines a mix of all the available grades, giving you an eclectic blend of each grade and a holistic experience of the breadth of natural wood textures, perfect for those who like the comprehensive experience.